Let Your Rock Star Shine 7 nights a week! 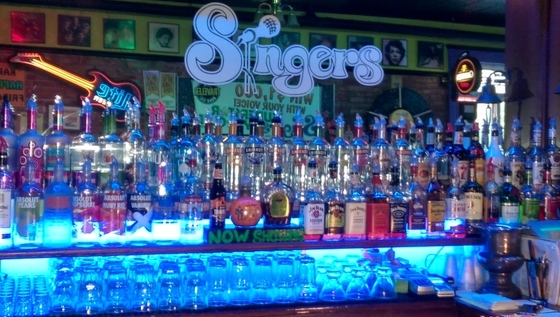 Check out fun events at Singers! Search from over 30,000 songs! Let us choose your next song! 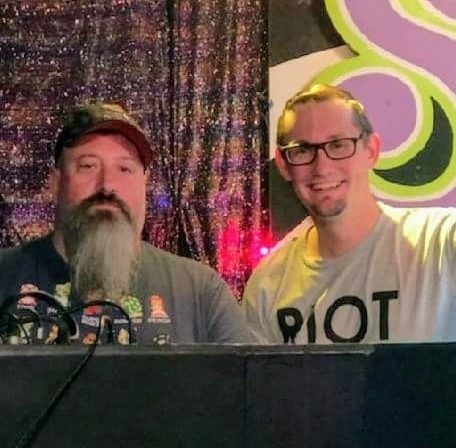 See what songs we've added recently! Having a party? Have it at Singers! Get in touch with us. We love feedback! Read up, then come join us. Lost? No worries. We'll get you here. Our poll feature is temporarily unavailable while we do maintenance on it. We apologize for any issues this may cause you. VIP Q&A: Why do I keep getting logged out? Why no IOS mobile app? 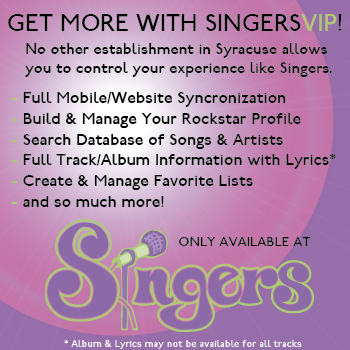 SingersVIP allows you to let your karaoke rock star shine brighter. With customizable lists, favorites, instant searching and so much more, you can control your karaoke experience from any internet enabled device. Our database has well over 30,000 songs available. Here's a look at just some of the Artists we have tracks from. Terence Trent D'Arby, Trillville, Louis Tomlinson feat. Bebe Rexha and Digital Farm Animals, The Mills Brothers, At The Drive-In, Tanya Tucker, Basia, Yes, Asia, Michelle Wright and Jim Brickman. Login to SingersVIP to make these links clickable! U Know What's Up by Donell Jones, Come On by Green River Ordinance, Ugly Heart by G.R.L., Russians by Sting, I Miss The Misery by Halestorm, What's Your Mama's Name by Tanya Tucker, Tequila by The Champs, These Eyes by The Guess Who, One Night by Elvis Presley, Candy Everybody Wants by 10,000 Maniacs. Get your munch on with our new menu. 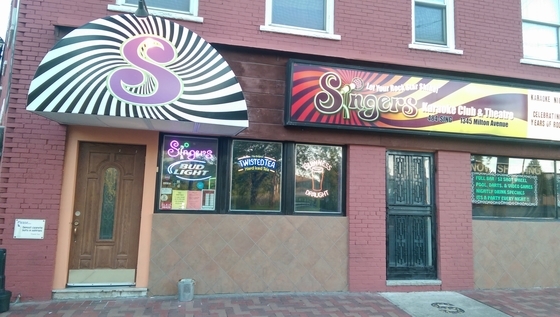 Sing, Eat and Dance at Singers Karaoke Club. 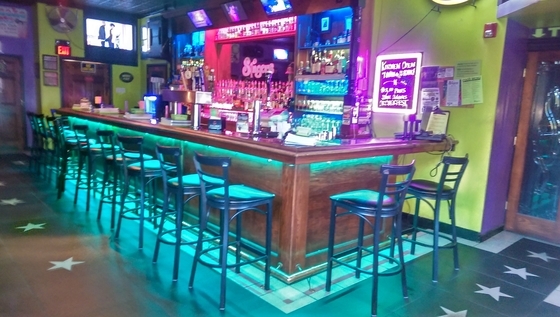 Click here to view our online menu, or ask your bartender about any new dishes we have available when you get here. 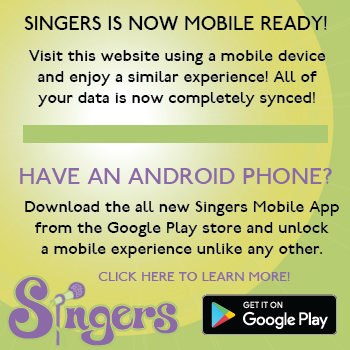 Copyright © 2019 Singers Entertainment, Inc.
Can I use my old SingersVIP Account? If you had a SingersVIP account prior to the transition to our new website, you	will need to recreate your account and favorites. The API or back end that controls	our SingersVIP feature had to be completely recreated in order to work seemlessly	with Android, iOS and Desktop users. Therefore, we were unable to bring users over, as	most data would not properly match up with any account on our new system due to different	encryption levels and different field mappings. We apologize for any problems this may cause	you and hope you enjoy the new features we've added to SingersVIP.